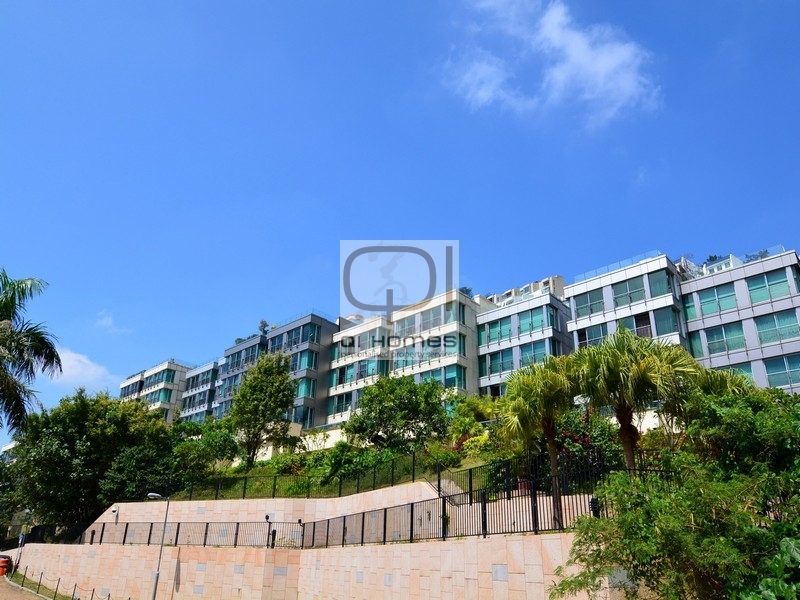 Qi Homes is proud to present this 3 bedroom house located in Repulse Bay. 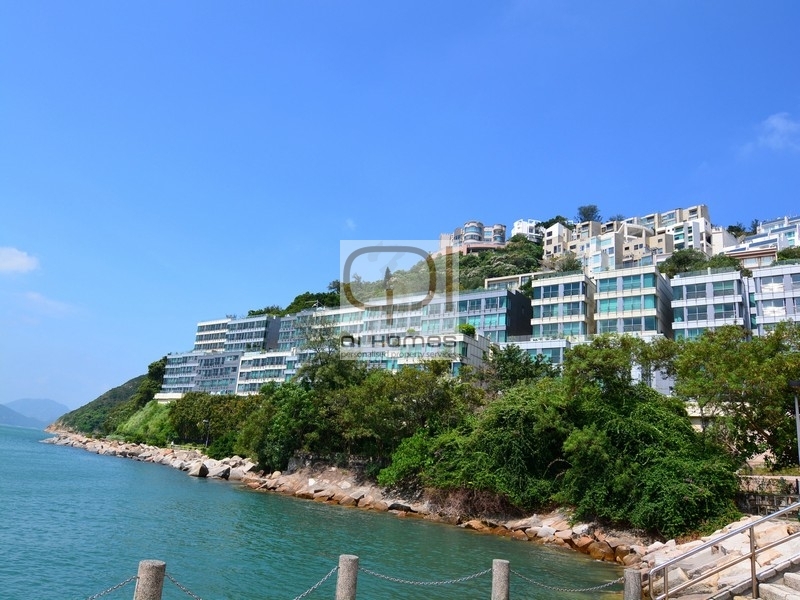 the house is set in a fabulous location on the water's edge along Repulse Bay Road. It enjoys the breathtaking seaviews so highly desired in Hong Kong. Accomdationas are mostly spacious duplexes . The development offers facilities which include, two children's playgrounds, clubhouse, a squash court, gymnasium and indoor swimming pool. This is also in close proximity to many international schools. Nestled between the ultra-rich properties of Deep Water Bay and the bustling market and promenade of Stanley, Repulse Bay is now one of the island’s most popular residential areas. 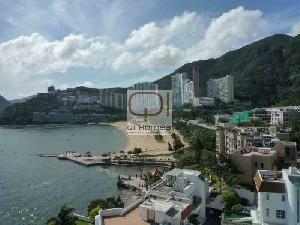 With its superb views over the bay and South China Sea, the neighbourhood predominantly offers prestigious apartments in several high-rise developments centred on the famous Repulse Bay Beach. Please contact us for viewings.